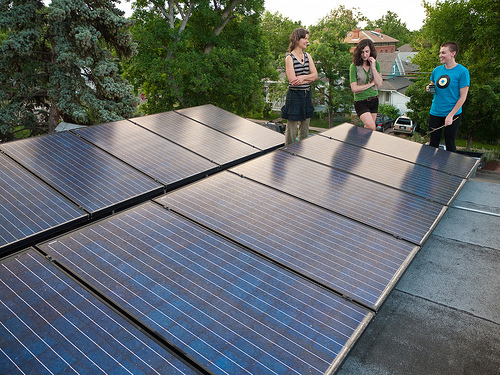 The state of Vermont has come up with a good rule for reducing the cost of solar power installations. A national study recently found that local permitting can increase the cost of residential solar by 15-20%, a problem that becomes more pressing as the cost of solar hardware falls. 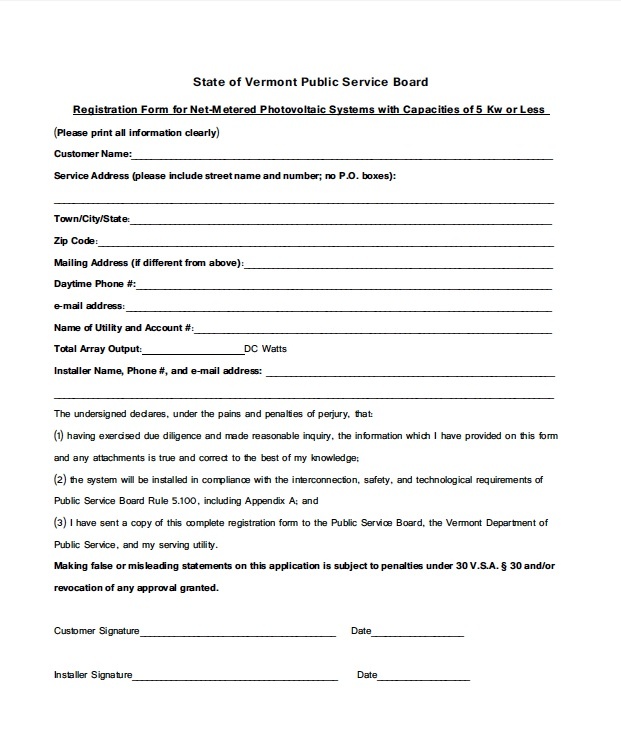 Vermont’s rule shifts the burden of permitting from the project owner to the utility. 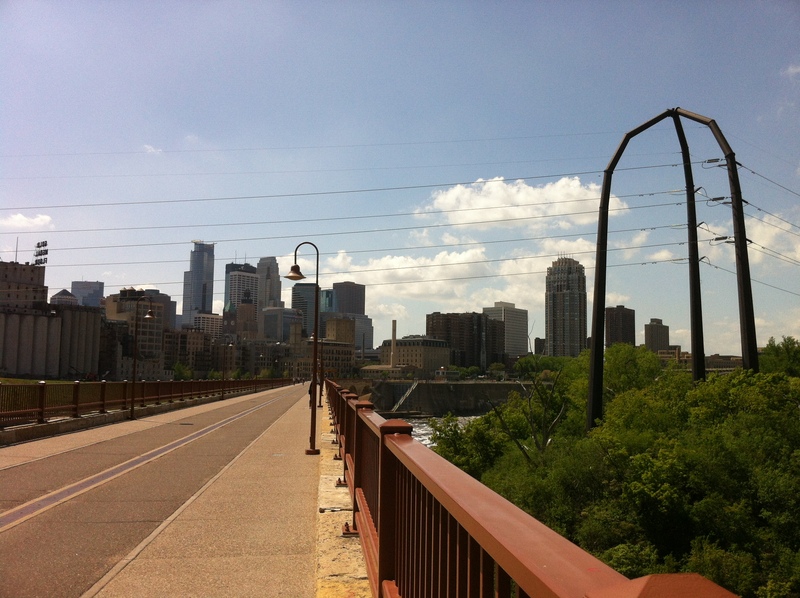 Instead of having to apply to the state’s Public Service Board for a Certificate of Public Good with a formal review and 30-day comment period, projects now automatically receive certification unless a utility raises an interconnection issue within 10 days. The application is a single page. The streamlined permitting policy, adopted in 2011 and expanded in 2012, applies to solar PV projects 10 kilowatts and smaller, projects that are unlikely to have a significant impact on the electric grid. Interestingly, Vermont differs from most states in that solar permits are handled by a single state entity rather than local governments, making a state-based policy solution more amenable. For more detail on the law, see the Vermont Energy Act of 2011.